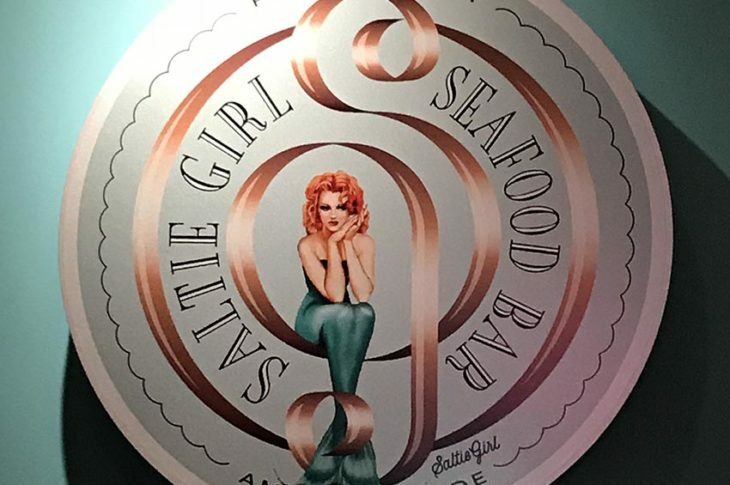 Catchy – pun name, glistening interiors perfect for Instagram and some of the freshest seafood you can find in Boston. Saltie Girl is a total gem and one of our newest favorites. It has a prime location, situated just off the corner of Dartmouth & Newbury Streets near Copley Square in Boston’s Back Bay. The location comes in handy, as Saltie Girl does not take reservations and often has a wait exceeding one hour. The best bet is to try dining off peak times, and build the wait until your schedule. The restaurant takes your phone number and will give you a ring when a table opens up, which leaves times to shop Newbury Street or take in the sights of Commonwealth Avenue. 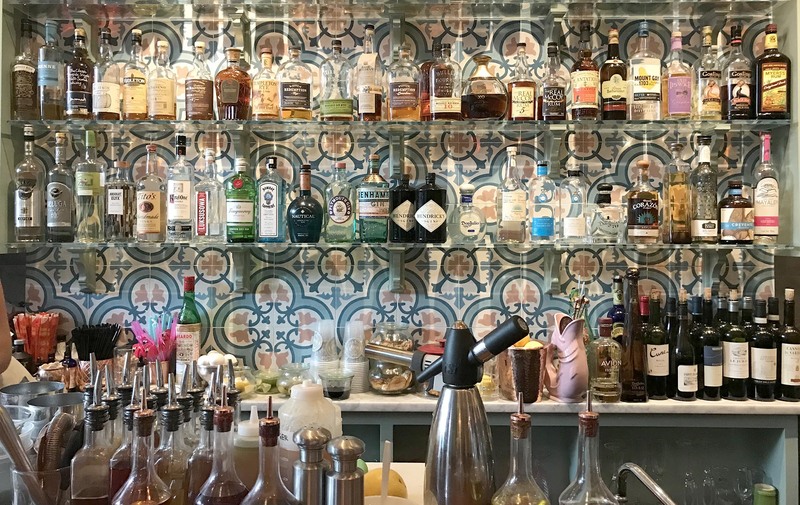 The endless menu highlights include an amazing raw bar, a carefully curated oyster list and the largest tinned seafood collection in New England – think luxe gourmet imports. 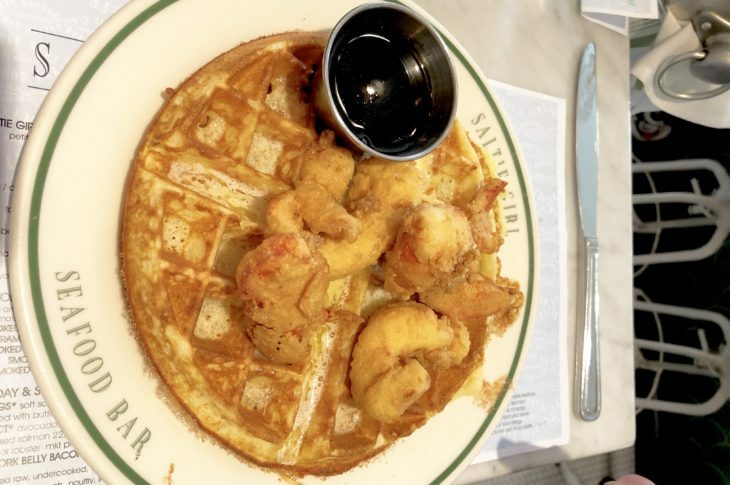 The star of the menu is either the crab & avocado toast or the fried lobster and waffles, which is served with spicy maple syrup and sweet corn butter. If you prefer the more traditional take on lobster roll, Satlie Girl touts the best lobster roll in Boston. Friendly service and irresistible charm are the cherry on top of a perfect experience.